Long-standing BATOD member Liz Rothwell writes: We are very saddened to report the death of Dr Morag Clark MBE, at the age of 90. 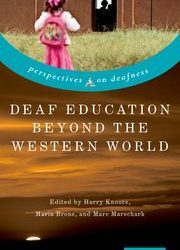 Many Teachers of the Deaf, those currently working as well as retired, have been inspired by her work at Birkdale School and on teacher training and parent support programmes all around the world. Her funeral will be a private family event but will be followed immediately by a Memorial Service which is open to everyone. This will be at 11.45am on Saturday, 4th May at Hereford Baptist Church, Commercial Road, Hereford. 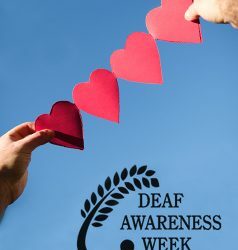 Family flowers only but donations in Morag’s memory can be made to DELTA (Deaf Education through Listening and Talking) either directly to DELTA (deafeducation.org.uk) or via the undertakers – Dawe Brothers, 115, Westfaling Street, Hereford, HR4 0JE. An obituary will follow later and will appear on this website.